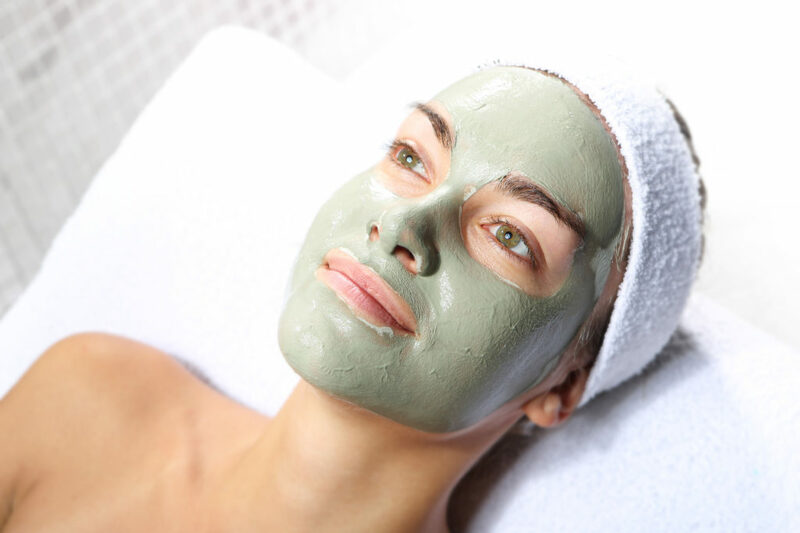 Facials are designed to clean, exfoliate and nourish the skin to leave it clear, soft and thoroughly hydrated. They are also a highly relaxing treatment. You can choose between a classic prescriptive facial, which begins with a skin consultation to determine the best course of treatment and ends with a relaxing neck and shoulder massage, or a pampering Sabai herbal facial, which uses the finest Asian products. Or, for those in a hurry we offer an Express option, which focuses on treating specific skin concerns. 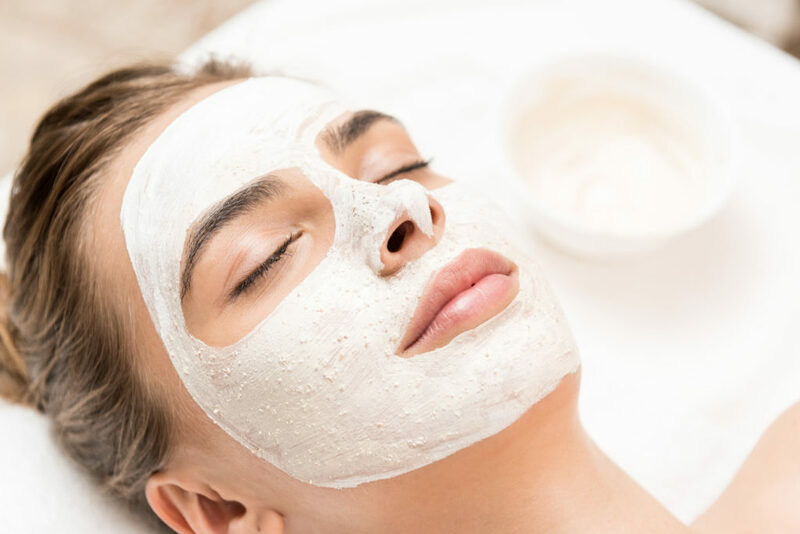 Whichever of our facials you opt for, you will receive a skin analysis by one of our highly trained beauticians, followed by cleansing, exfoliation, moisturisation and a mask (targeted to your skin type). All facials with the exception of the Express will end with a deeply relaxing massage treatment which stimulates your skin and facial muscles. 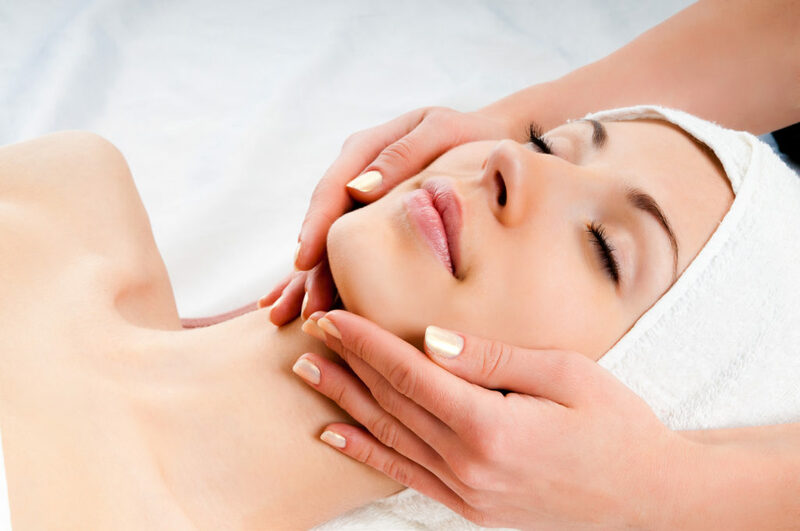 The treatment begins with an in-depth skin consultation followed by cleansing and exfoliation. This is followed by extractions and a customised mask, leaving you refreshed and reenergised. This express “microzone” facial is a designed for those with a busy schedule. Concentrating on your immediate skin concerns, this treatment cleanses, exfoliates and moisturises. Using the finest natural Asian skin care products, this soothing treatment will leave your skin feeling clean, pampered and silky soft.